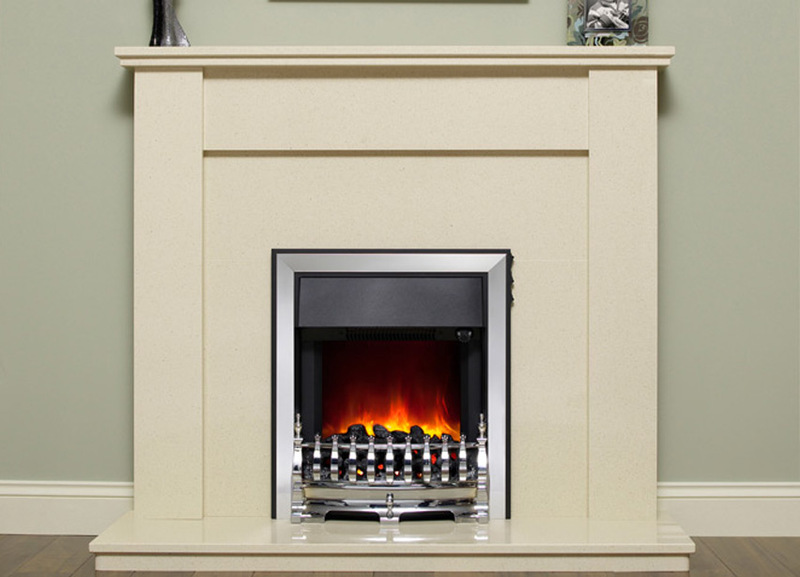 The stunning 48″ Hadrian in Marfil micro marble is a style and material to stand the test of time. 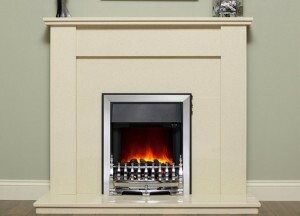 Pair this surround with any inset electric or gas fire for the perfect addition to any home. Shown here with a Fazer electric fire in Chrome.